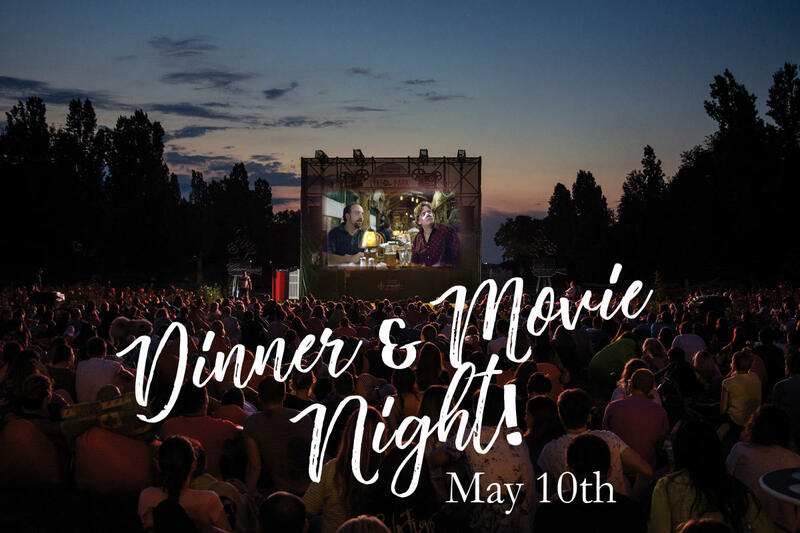 Dinner & Movie Night In The Vines! Enjoy a nice spin on date night with a Movie & Dinner in the vines! Come watch the movie Sideways in our courtyard with a picnic-style buffet dinner included. Popcorn, Wine, & Beer will be available for purchase. Bring a blanket to lounge Go on and cuddle up to your loved one.